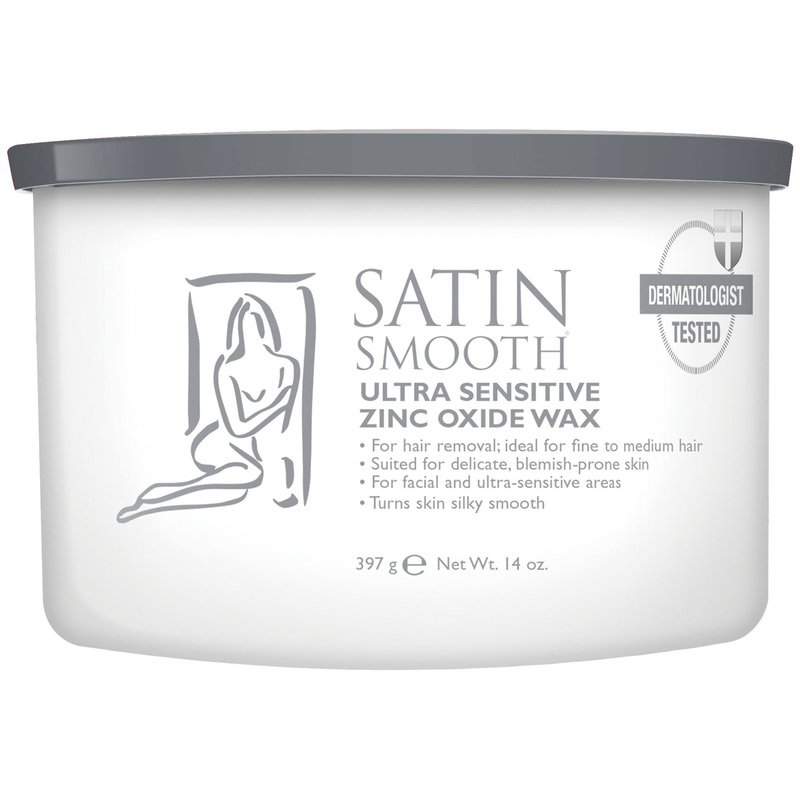 Developed by renowned skin care specialists, these superior quality waxes are highly enriched with individual formulas. 14 oz luxury depilatory waxes for full body & face. Cleanses and detoxifies oily, blemish-prone and environmentally stressed skin. Helps reduce the appearance of fine lines and smoothes skin with dual-action formula. Concentrated with botanicals, antioxidants, vitamins and mandelic acid to help restore problematic skin to its natural balance. Mandelic acid contains antibacterial and healing properties. All products are suitable for daily use; morning & night. Paraben free.